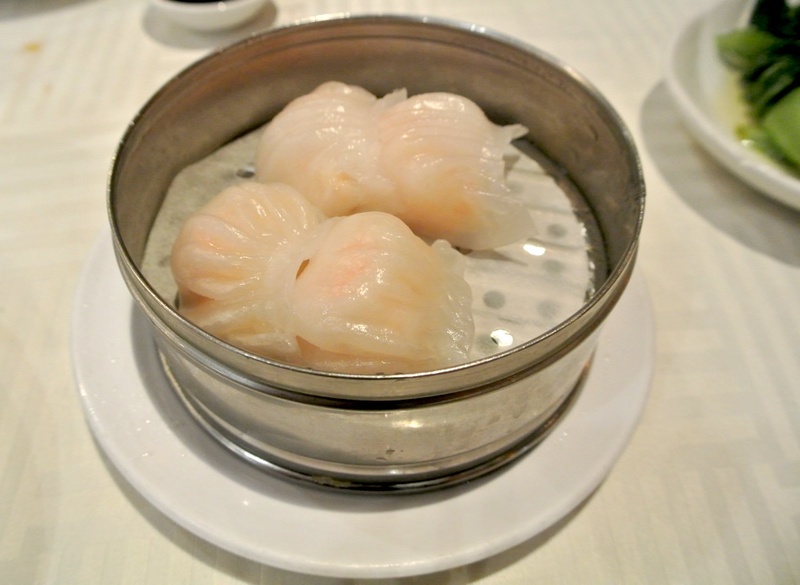 My early dim sum encounters were limited to a handful of places in LA’s Chinatown: Ocean Seafood Restaurant, CBS and ABC seafood restaurants, and the recently-closed Empress Pavillion. They were all solid in their own right, delivering the quintessential experience of organized chaos where uniformed ladies maneuvered carts between tables, aggressively asking, “You want the shrimp dumpling? You want the chicken feet?”, and waiters who appeared bothered at the simplest requests. However, it wasn’t until I ventured out of Chinatown and into the San Gabriel Valley that I realized I had been eating mediocre dim sum for all those years. 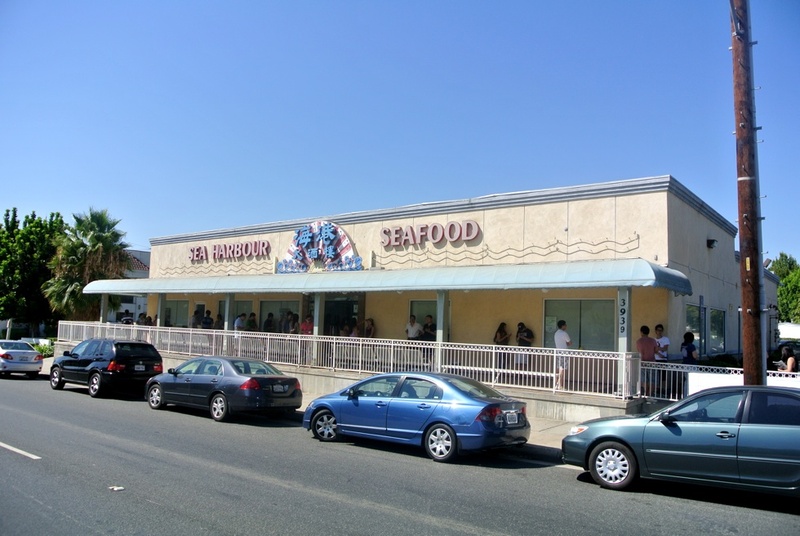 As with any polarizing food item there’s always debate over where to find “the best” version, and when it comes to dim sum Sea Harbour Seafood Restaurant in Rosemead is always in the discussion. The offshoot of a Vancouver and Hong Kong-based chain, the exterior appears well worn and faded, and if it wasn’t for the line of people thirty minutes before opening on a Sunday morning you might think the building was unoccupied. Once inside, though, you’re greeted by a cleanliness and professionalism that far exceeds the Chinatown haunts of my past. The other noticeable difference is the absence of push carts, with all ordering instead placed via a numbered checklist paired with a picture-based menu. 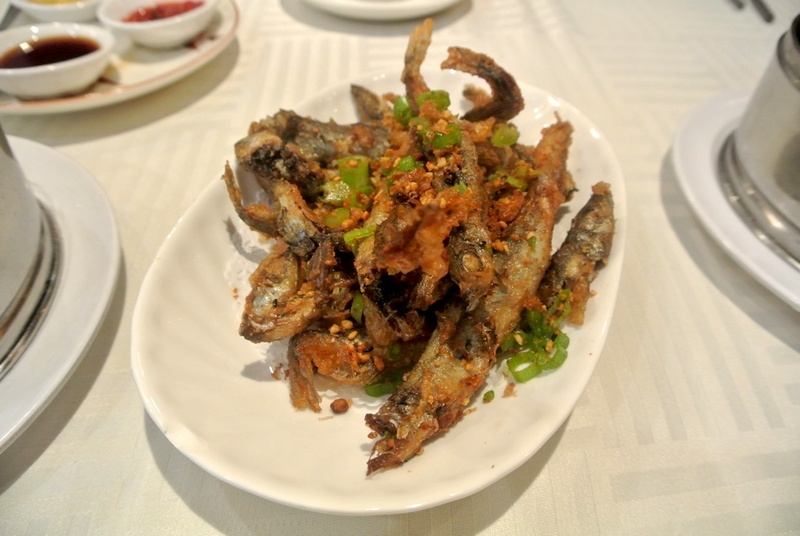 Whole fried smelts were the first item to arrive, crunchy and unabashedly salty. Though this salt and pepper preparation is usually reserved for whole shrimp or calamari, it worked really well here with these small fish, their meaty bodies holding up well to the liberal use of seasonings. Without a doubt these were the highlight of the meal. 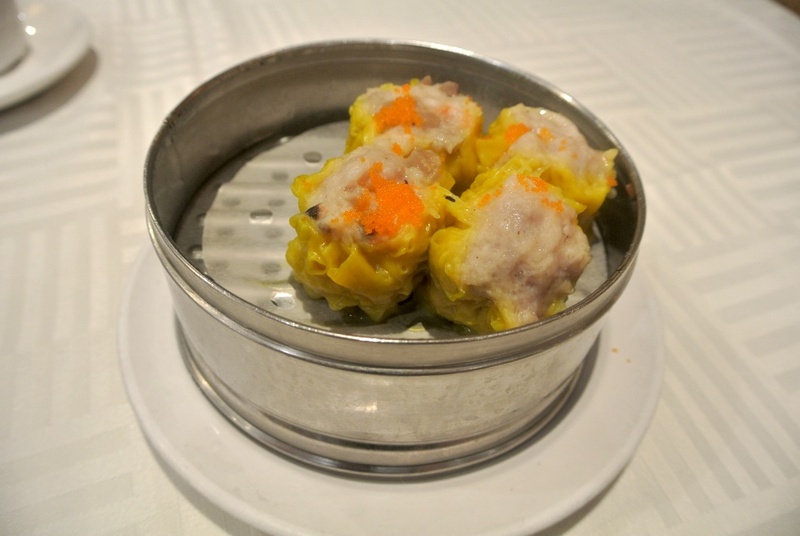 Siu mai were fairly straightforward, with the ground pork and shrimp filling housed inside a thin noodle-like wrapper, and topped with a garnish of roe. They were surprisingly light, although I would’ve liked some Chinese mushroom or bamboo shoot for some additional texture. The vague menu description was actually pretty accurate concerning these buns. 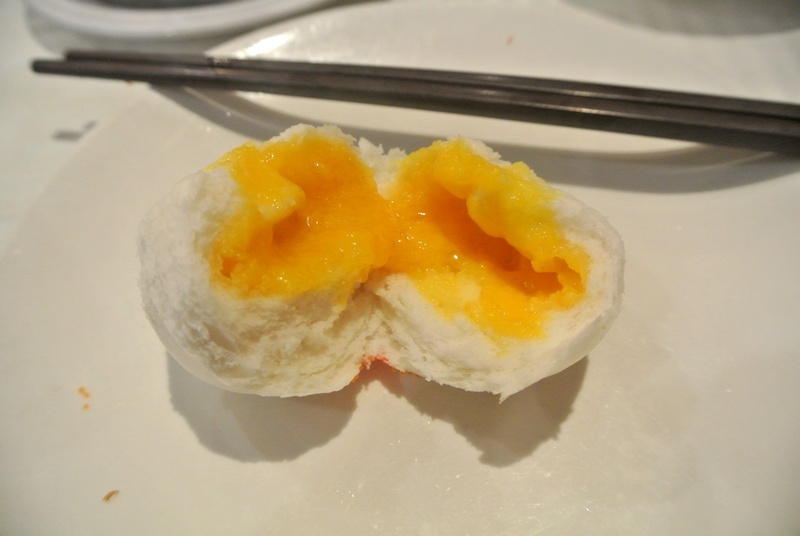 Inside of the soft, fluffy other layer was a savory egg yolk filling resembling a broken custard. It wasn’t as salty as I anticipated, with the creaminess of the egg yolk lending just a hint of sweetness. 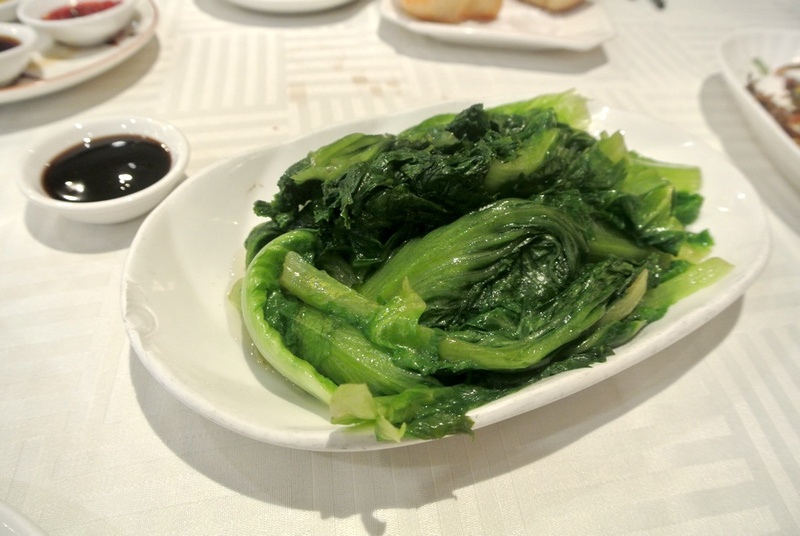 I passed on my usual order of Chinese broccoli for the much more intriguing sounding poached Chinese lettuce. The wilted greens were refreshing, a bit watery but still maintaining enough crunch. The relatively plain flavor was augmented by the accompanying side of oyster sauce. 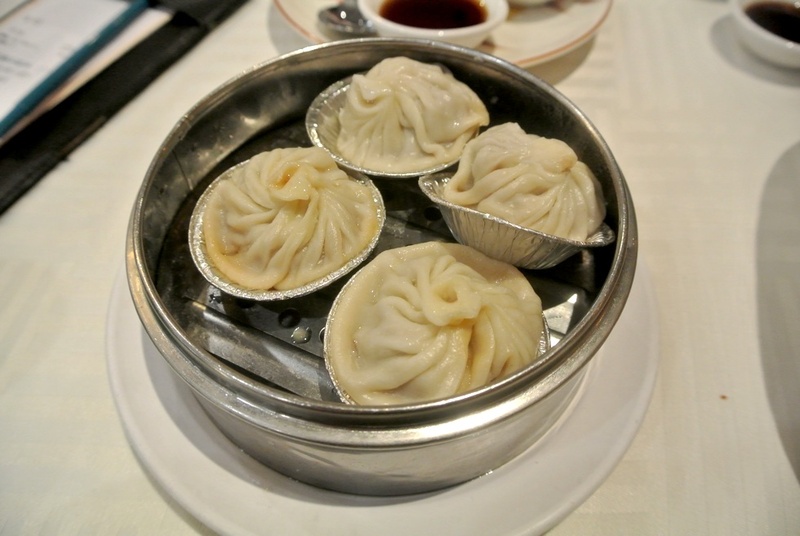 By no means is Sea Harbour known for their xiao long bao, but I was curious to try them anyway. They certainly weren’t bad, but they weren’t great either. Once you’ve had the likes of Din Tai Fung or Wang Xi Jiang, there’s really no going back to the more pedestrian versions like these. 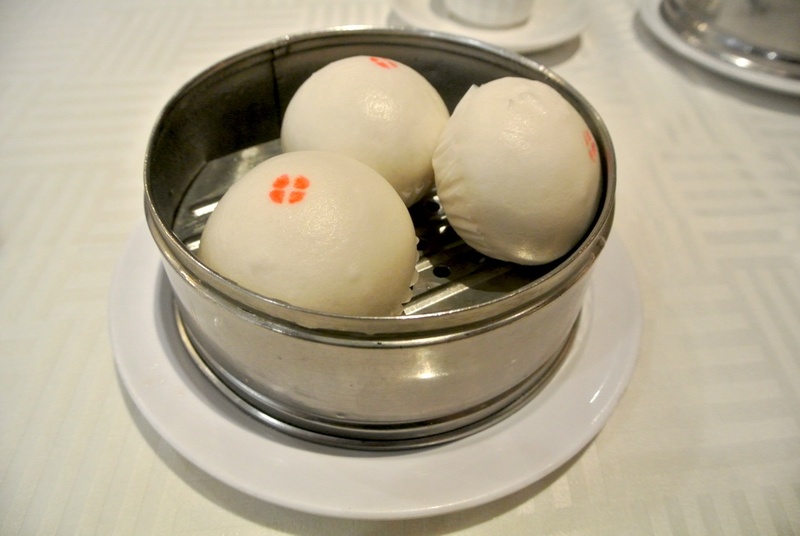 Cha siu bao have long been a favorite dim sum item for me with their pillow-y buns and barbeque pork filling. I liked that the cha siu in these wasn’t as sweet as most versions, but there could’ve been more of it for a better ratio of meat:bun. The fried mochi dumplings were a bit disappointing. Although they had the chewy, gelatinous outer layer that I love, the filling was lacking in both amount and flavor. I did, however, appreciate that the dumplings were not at all greasy as is often the case. Transparent-skinned har gow were as good as any I’ve ever had. The shrimp filling was perfect with just enough snap to it, while the skin stood up well with it’s slightly gummy texture. 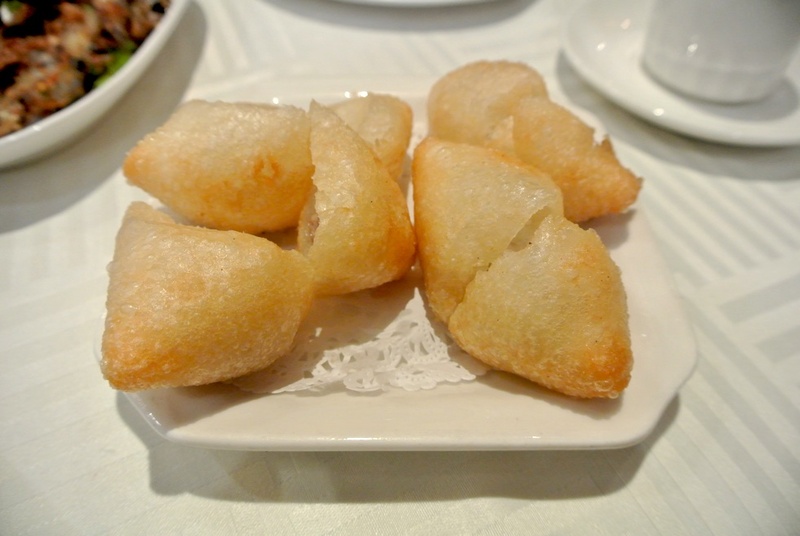 A flawless example of a classic dim sum item. 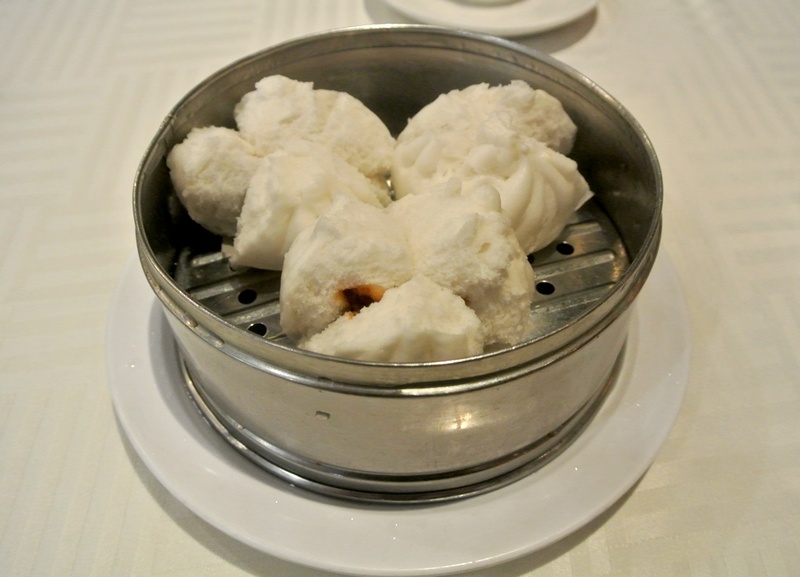 So, does Sea Harbour serve the best dim sum in the area? There are still a few other places I need to try before confidently making that claim, but I can say that it’s the best dim sum I’ve eaten up to this point. Everything I had was incredibly clean-tasting, not greasy or laced with MSG, and the execution of classic items (siu mai, cha siu bao, and har gow) to the more uncommon ones (Chinese poached lettuce, salty egg yolk bun, and salt and pepper smelts) was mighty impressive. The service was quick and responsive, neither an easy thing to achieve in the world of dim sum (and Chinese restaurants in general) and made for an overall pleasing experience that showed why Sea Harbour is held in such high regard.